Join us at our 1st Pack meeting of the school year on Thursday, Sept 21st @ 6:30PM at Holy Spirit Lutheran Church (10021 NE 124th St. Kirkland WA). We will be having a BBQ, and making sail boats for a Rain Gutter Regatta. 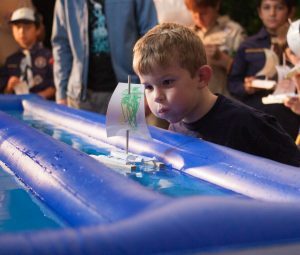 We will have wading pools for kids to test out their boats, and a Rain Gutter for a racing tournament. Dress for the weather as we will be outside. Siblings are welcome!